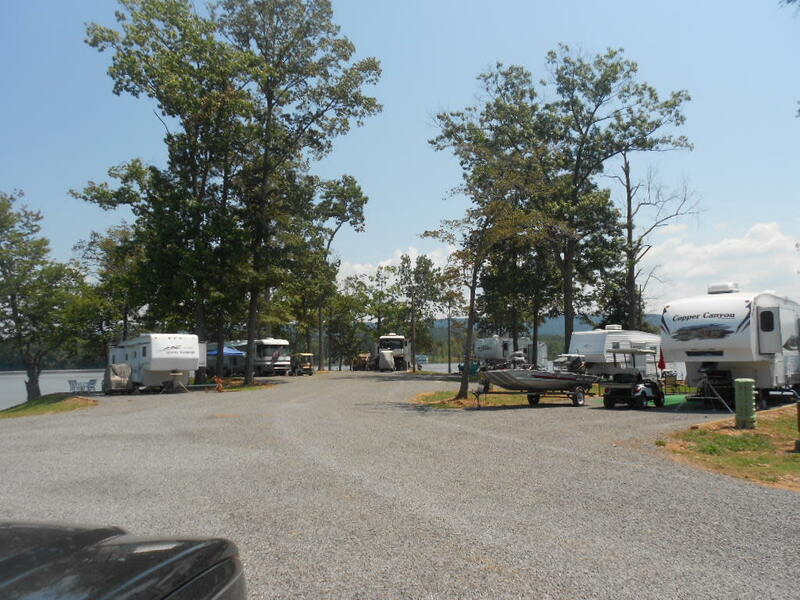 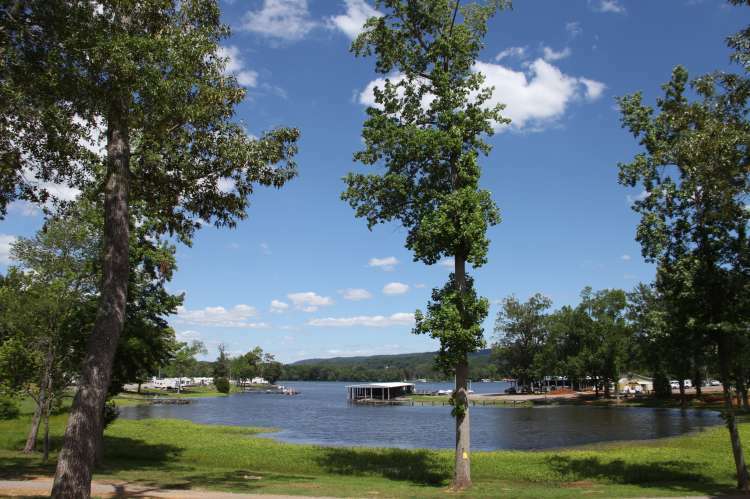 Jackson County Park and Marina offers camping, walking trails, fishing, boating and relaxation on the banks of beautiful Lake Guntersville. 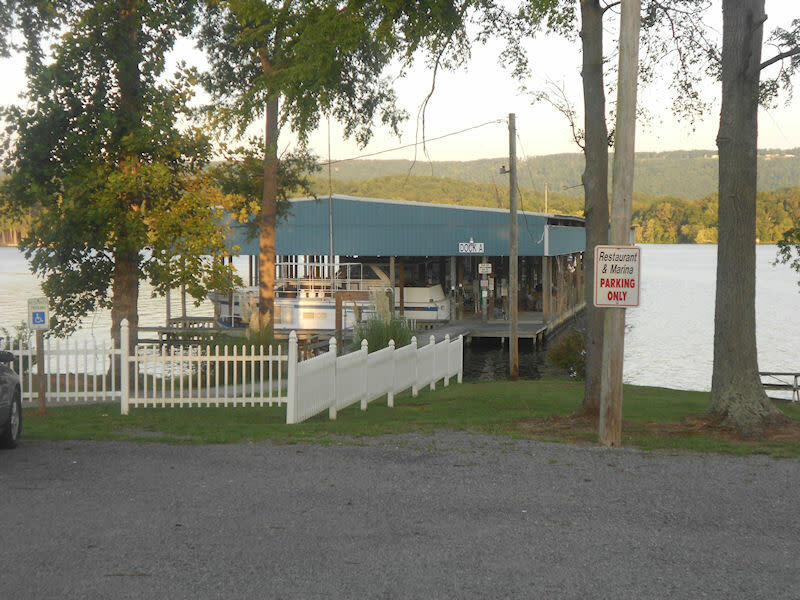 A restaurant is also located within the park. The park is a short driveto area recreational facilities, ball parks, golf courses, hiking, caving and more. 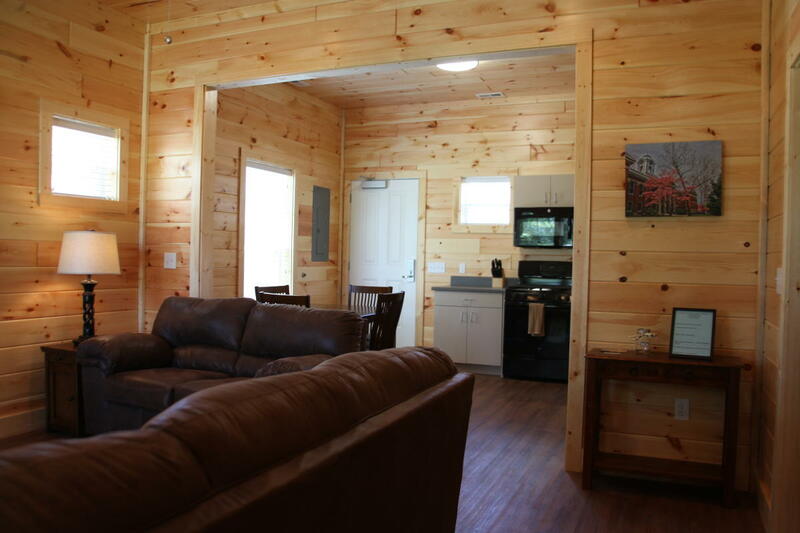 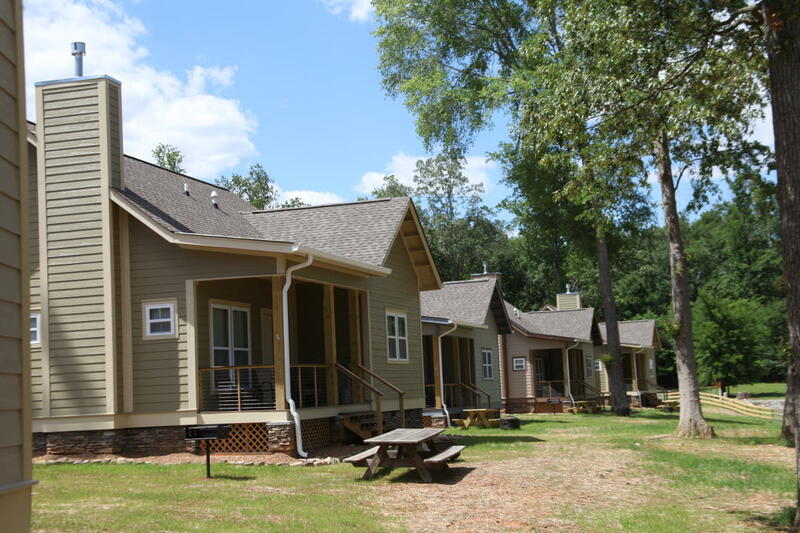 Featuring brand new two bedroom cabins.